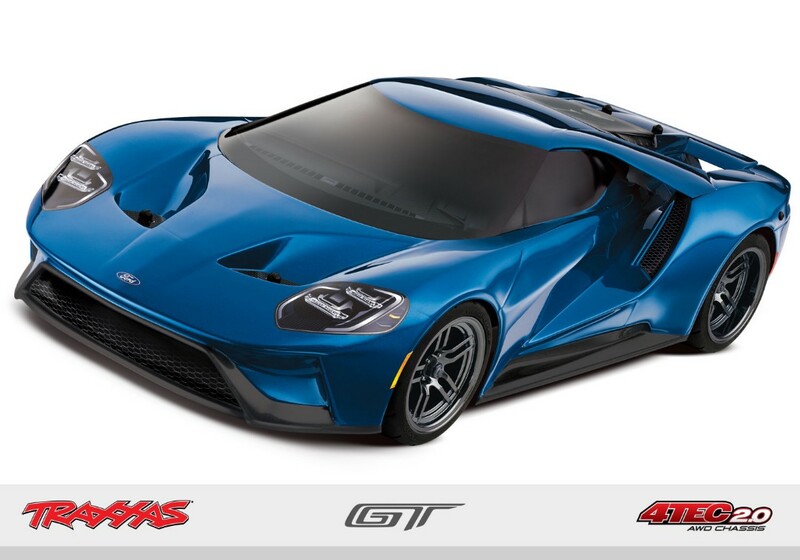 The new Ford GT captured the world’s attention with its unique, aerodynamically optimized shape, its extraordinarily powerful 3.5L EcoBoost V6 engine, and a historic return after 50 years to win the legendary 24 Hours of Le Mans. 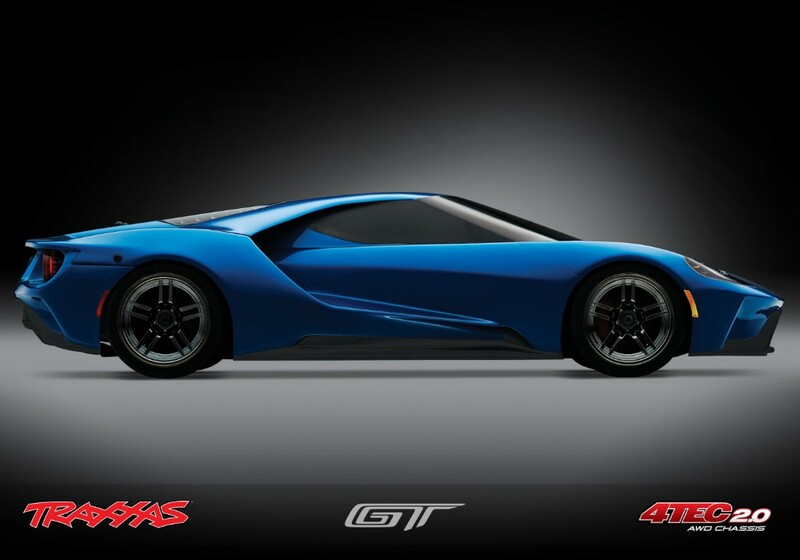 Innovation abounds and everything about the Ford GT is designed to deliver pure performance. 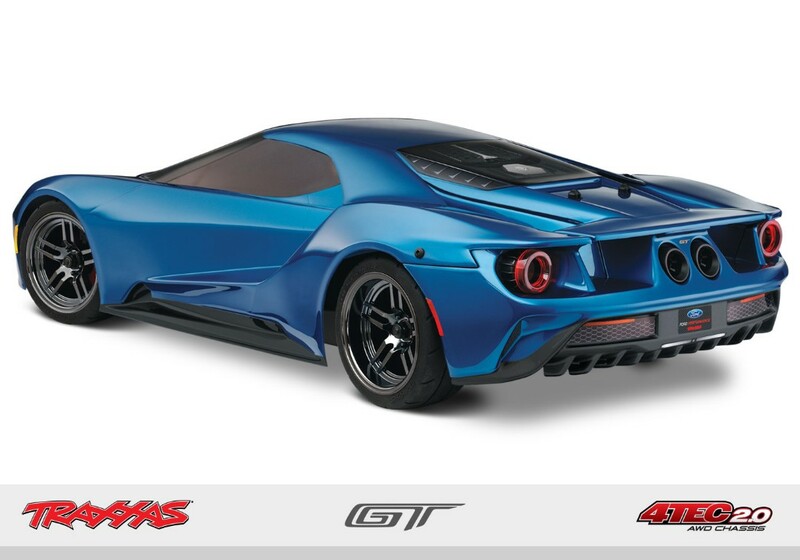 Traxxas has captured the Ford GT in a stunning 1/10 scale replica that is faithful to the beautiful and functional styling of the incredible flying buttress design. 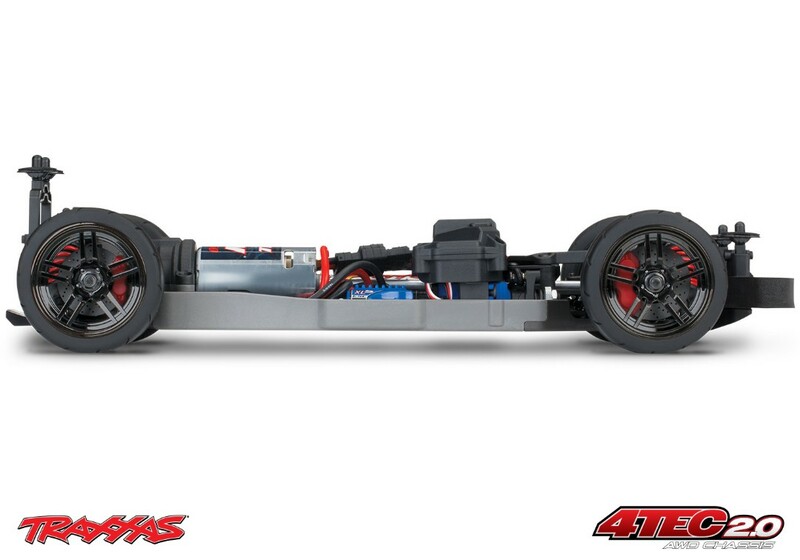 Every detail is there including the taillights and exhaust tips. 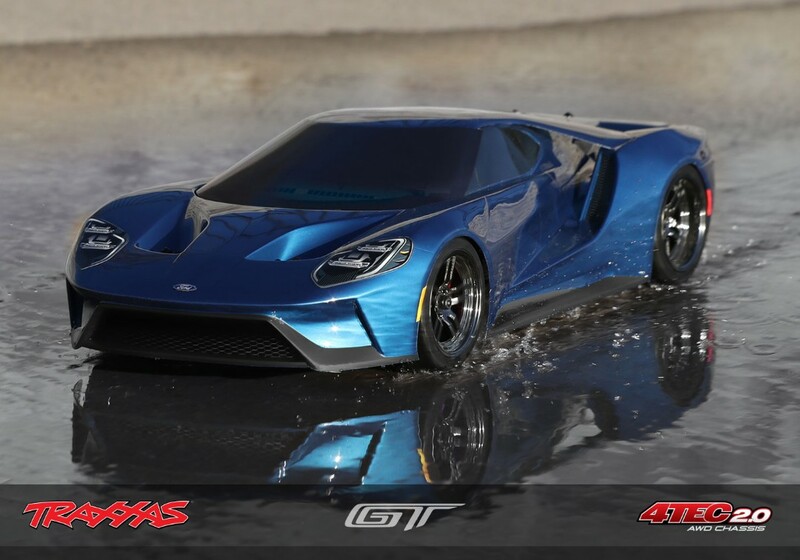 Built to be driven, this Ford GT replica rests on the Traxxas 4-Tec 2.0 chassis that’s all-new from the ground up. 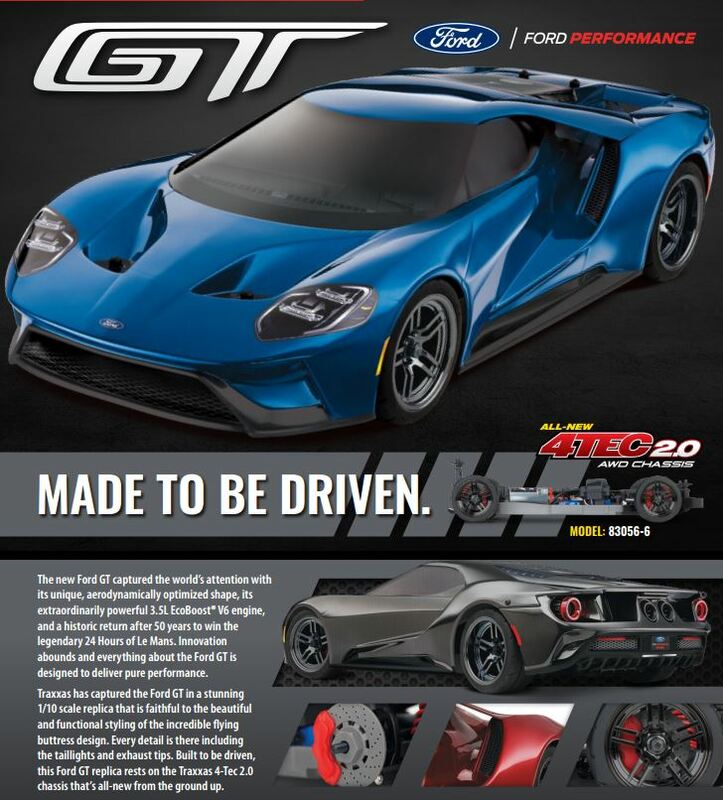 The Traxxas Ford GT rides on the all-new Traxxas 4-Tec 2.0 chassis for the ultimate in on-road driving performance. 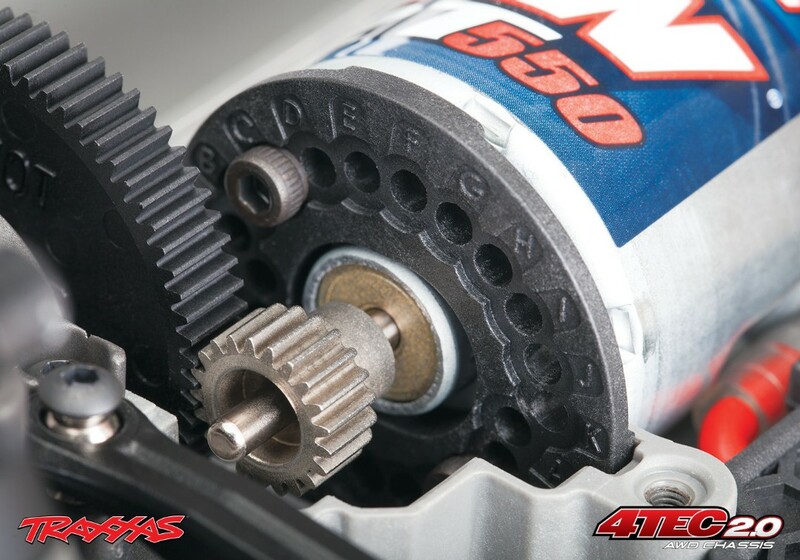 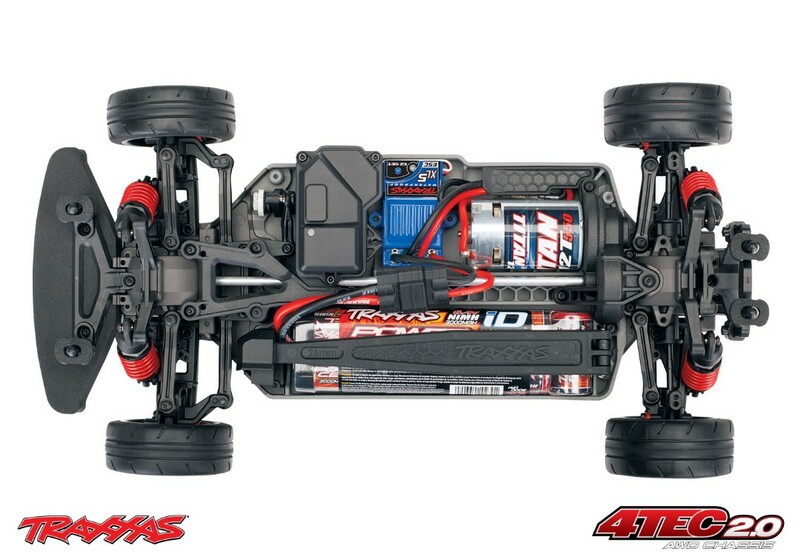 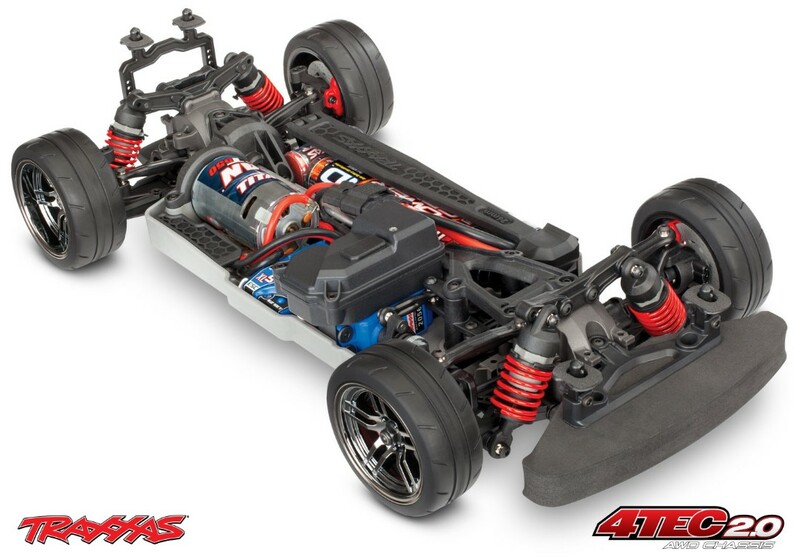 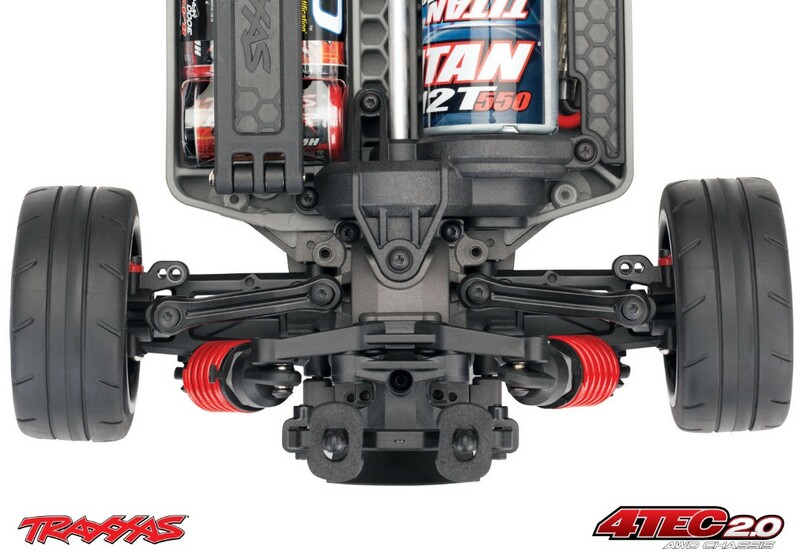 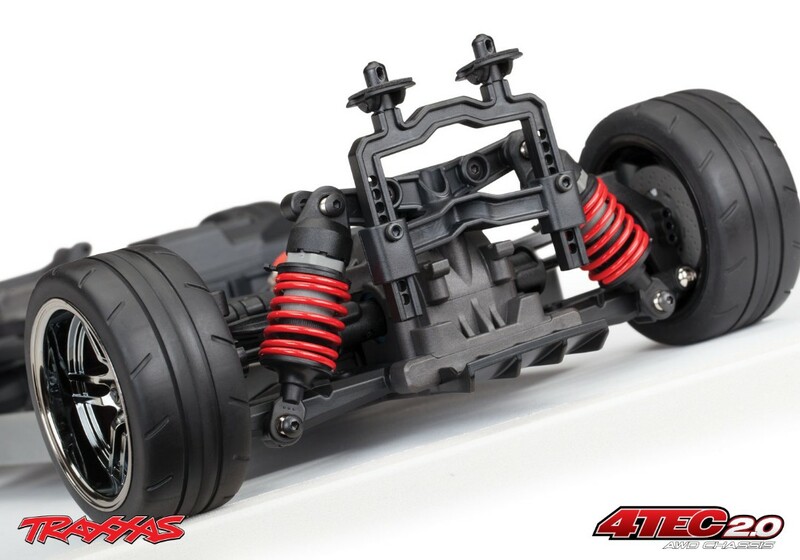 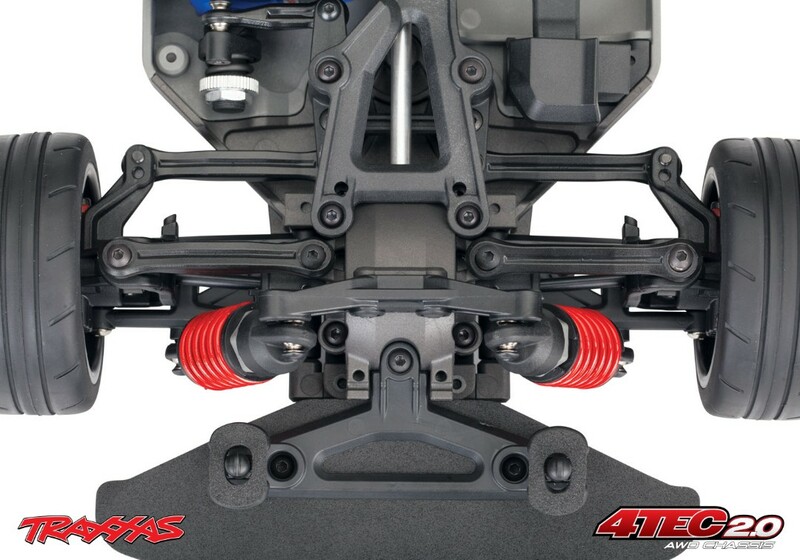 The finely engineered Traxxas design keeps weight as low as possible for crisp, responsive handling. 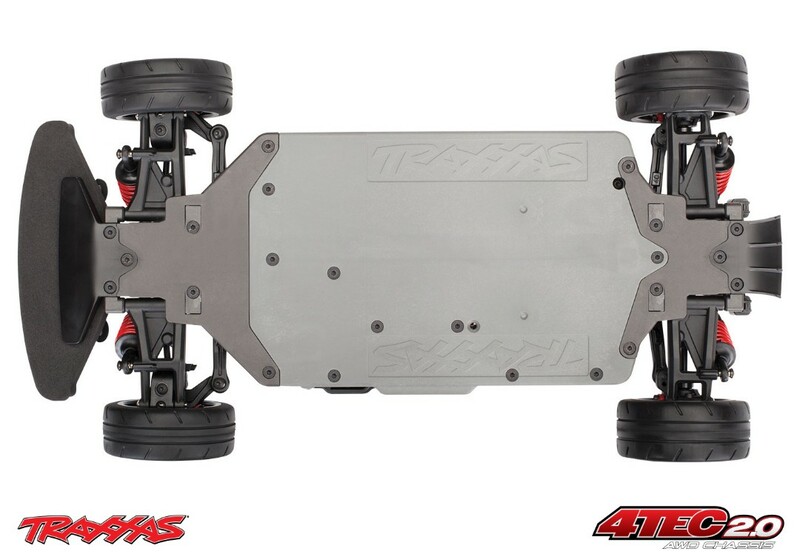 The chassis’ modular interlocking design provides a rigid, tight platform for stable, predictable control.